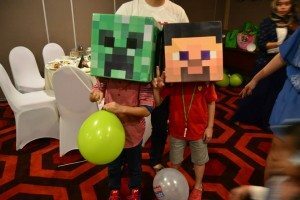 Looking for something different than the old run of the mill birthday parties? Celebrate your child’s birthday and build memories with a unique Bricks 4 Kidz® party experience. 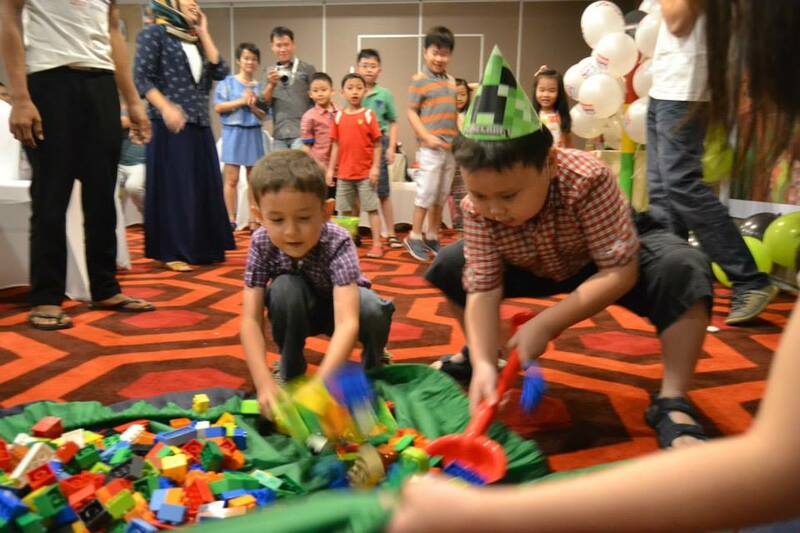 The timeless fun of LEGO® Bricks is sure to be a crowd pleaser for boys and girls from pre-school to pre-teen. 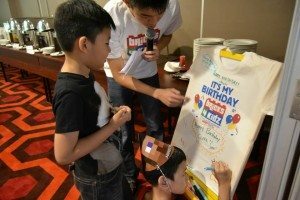 Birthday parties consist of creative LEGO® bricks-based games and activities led by a Bricks 4 Kidz® party host, plus LEGO® Bricks galore to keep the birthday builders happy. We even provide the invitations and thank you notes to ensure a fun and hassle free experience for kids and parents alike. 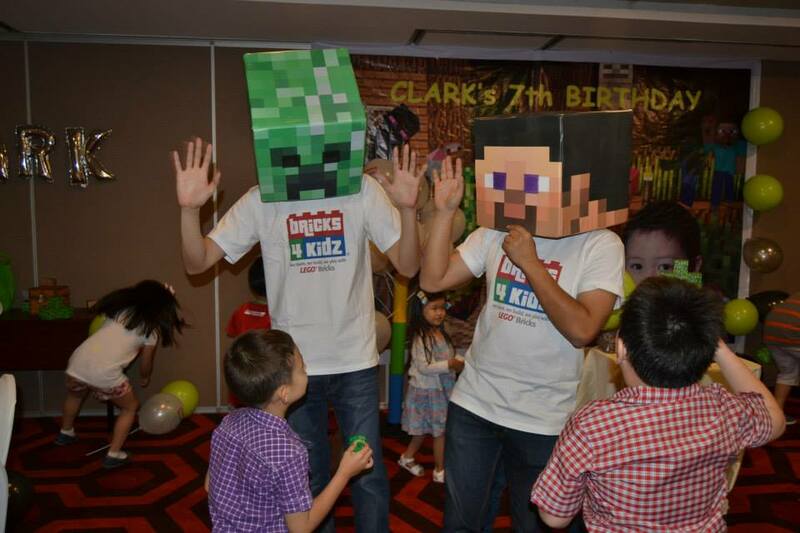 We offer a variety of packages to fit your party expectations depending on number of children, location and duration. Please Note: A Non-refundable deposit of 20% from package price is required at the time of booking to secure your date. Please arrive for your party no earlier than 15 minutes prior to party start time. 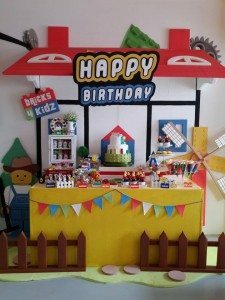 Food and paper goods for adult guests are the responsibility of the birthday child’s parents. Choose the schedule & enroll your kids online. Our one hour classes explore architecture, engineering and technology concepts using LEGO® bricks. 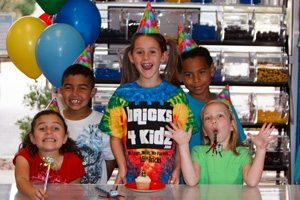 Students participate in 6 week sessions focused on exciting themes including Space, Inventions, Famous Buildings, and Natural Disasters. Interested to enroll your kids? Choose the schedule & enroll your kids online.